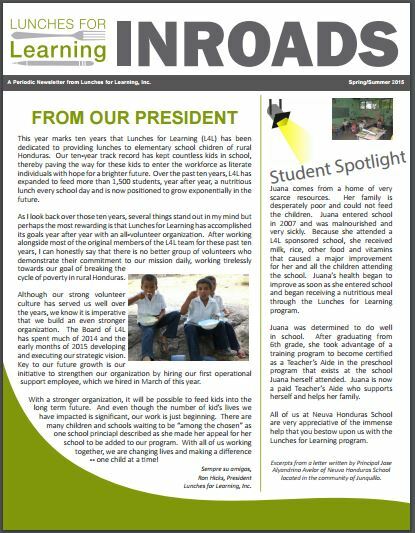 The 2018 version of InRoads is here! 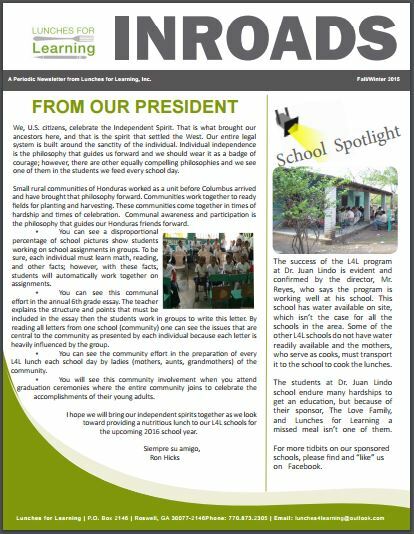 Click on the image above to view an online Flip Book version of our 2018 newsletter. Mark Your Calendars - Join us on April 25th!!! 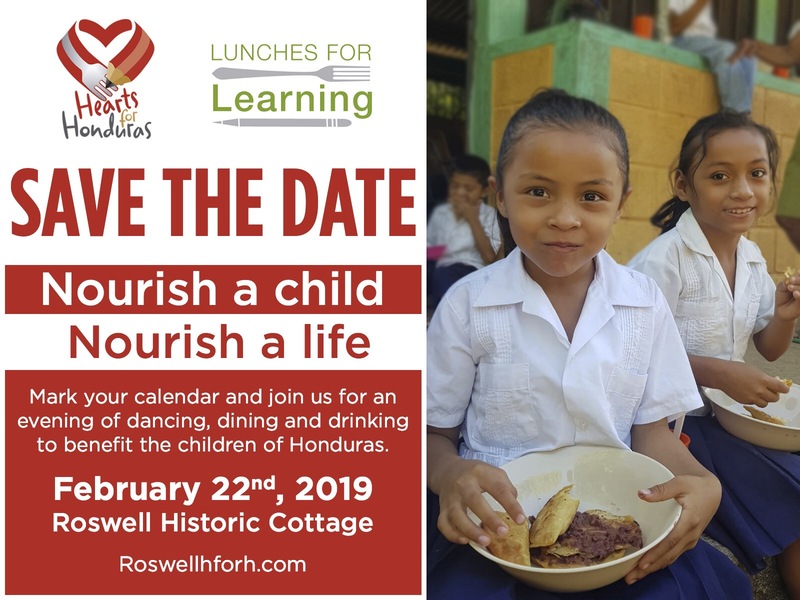 We invite you to join us for a trip to Honduras to experience the Lunches for Learning program first-hand at some of our L4L-sponsored schools. 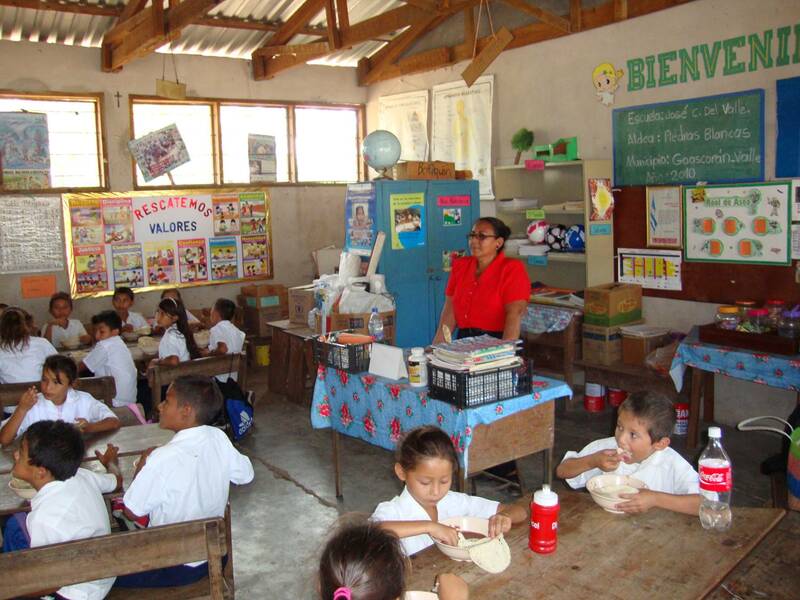 A Day-in-the-Life trip takes guests to L4L schools during the regular school day. See the students in their classrooms. Observe the innovative classroom instructional process and how it differs from what you experience back home. 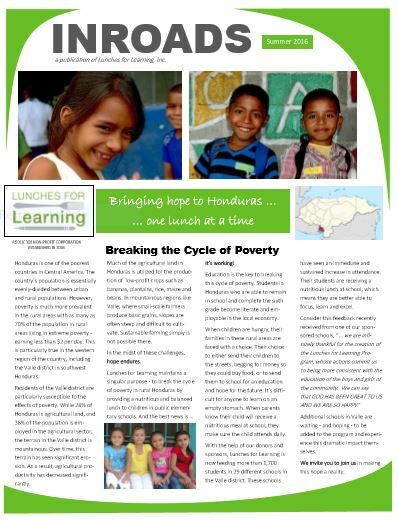 And the best part of all is being able to watch the students line-up at lunchtime to receive the lunch provided by our L4L sponsors and then enjoy lunch with them! We had another successful season of graduations with our sponsored schools in November. The parents, teachers and principals at our Lunches for Learning schools sincerely appreciate sharing these celebrations with the people who are helping to make this milestone possible for their students each year. Attending graduation is a wonderful way to experience the L4L impact first-hand as we witness graduates receiving their diplomas - reaching a milestone in their lives made possible by our sponsors and donors and the lunch program which allowed so many of these students to remain in school and graduate. 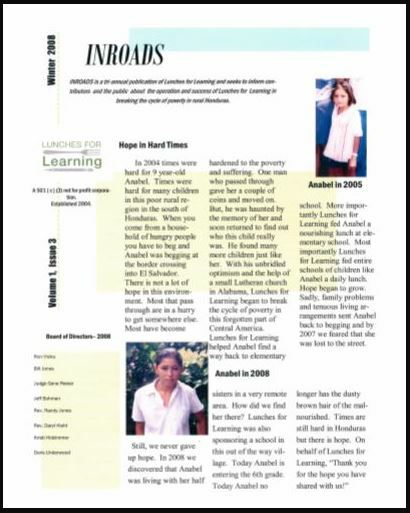 Each trip typically spans a total of 4 days and includes graduation ceremonies at four different L4L-sponsored schools. Guests make their own airline reservations while hotel reservations are handled by L4L staff in advance of each trip. Participants will then cover their own hotel costs, meals and incidentals. 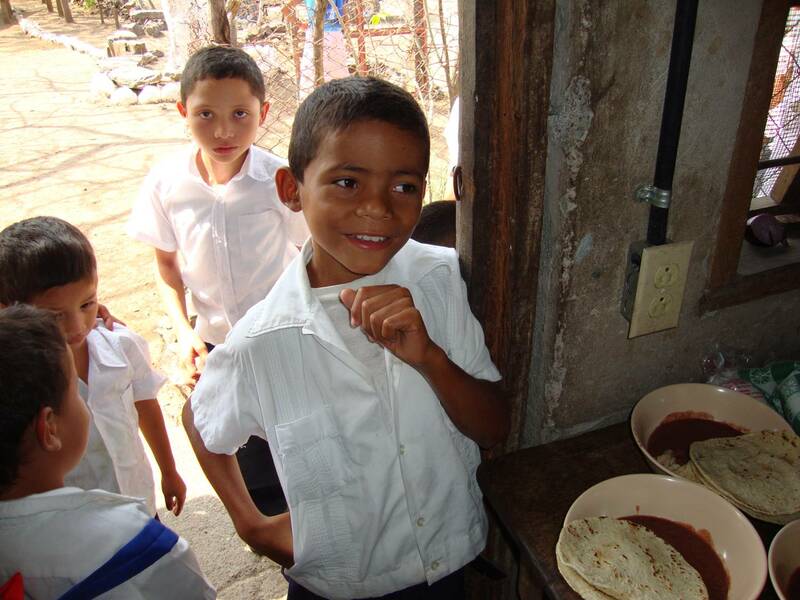 All transportation on-the-ground in Honduras is arranged and provided by L4L. 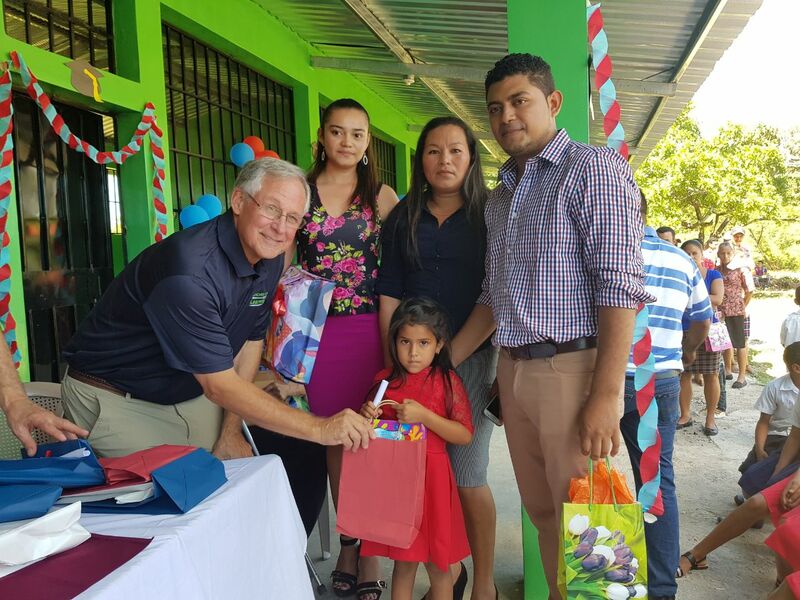 Whether you are already involved with L4L, or are contemplating involvement, we hope you will consider joining us next year and helping us celebrate this wonderful milestone with our friends in Honduras. Be on the lookout for details during the summer of 2019.